Thank you for checking out POPXCAST Live. 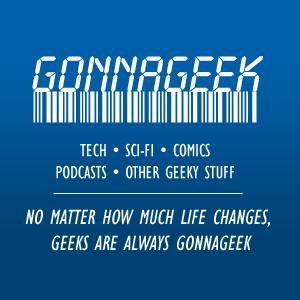 Please check out our live show bi-weekly 9PM Eastern, 6PM Pacific for some in-depth conversation and geeky fun. Please take a look at the Calendar below to see when the next live stream is (times are Eastern Time Zone). JOIN THE LIVE CHAT ON OUR OFFICIAL FACEBOOK LIVE STREAM!